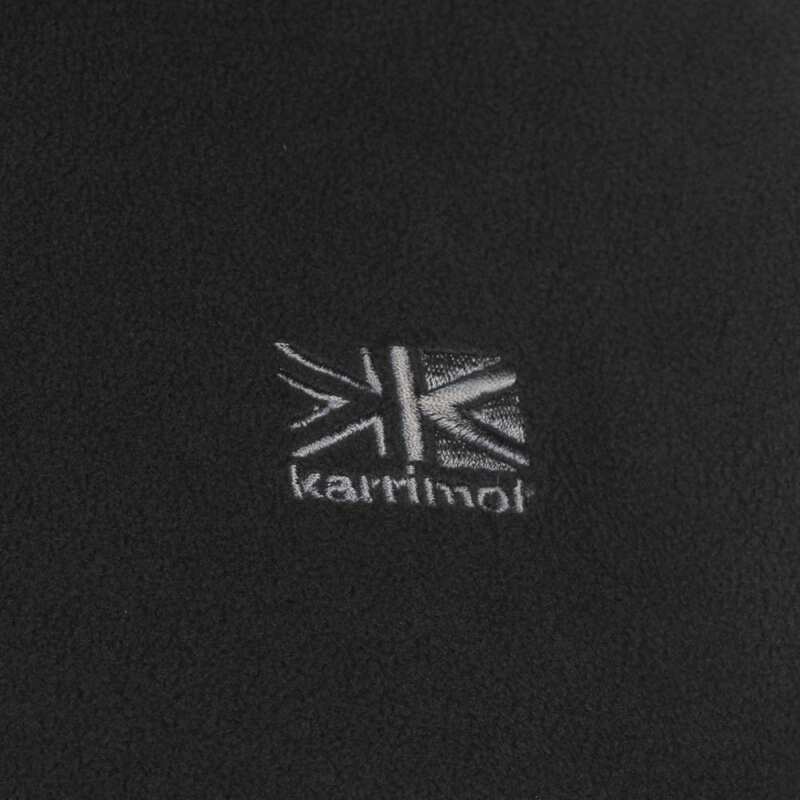 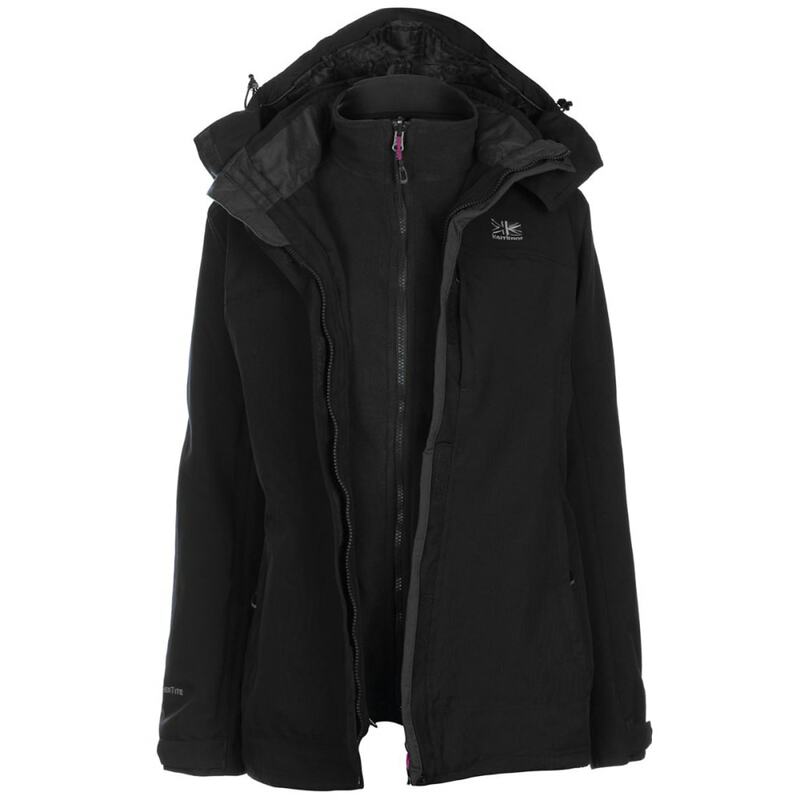 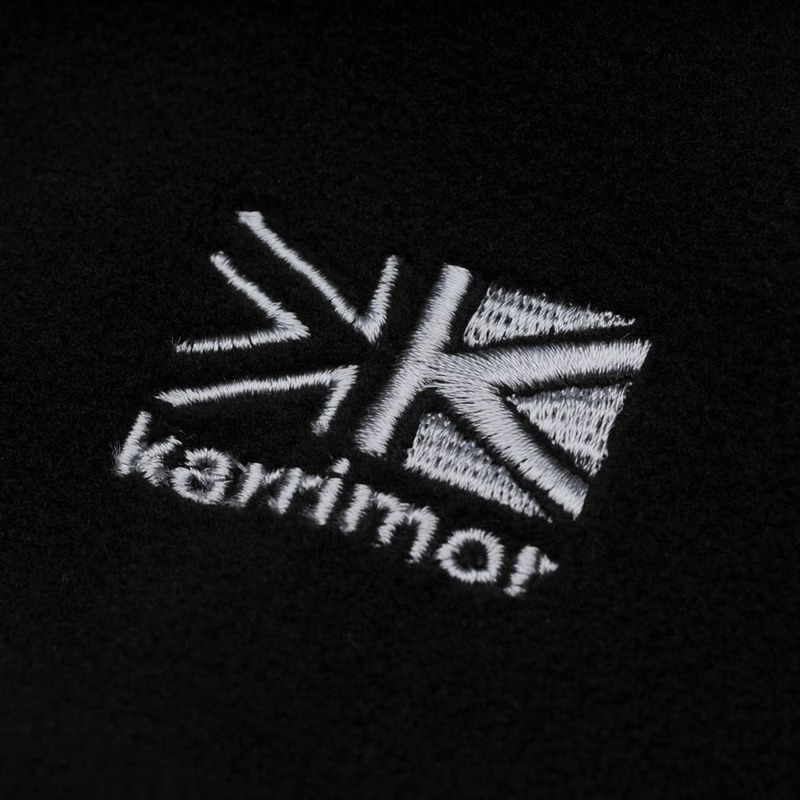 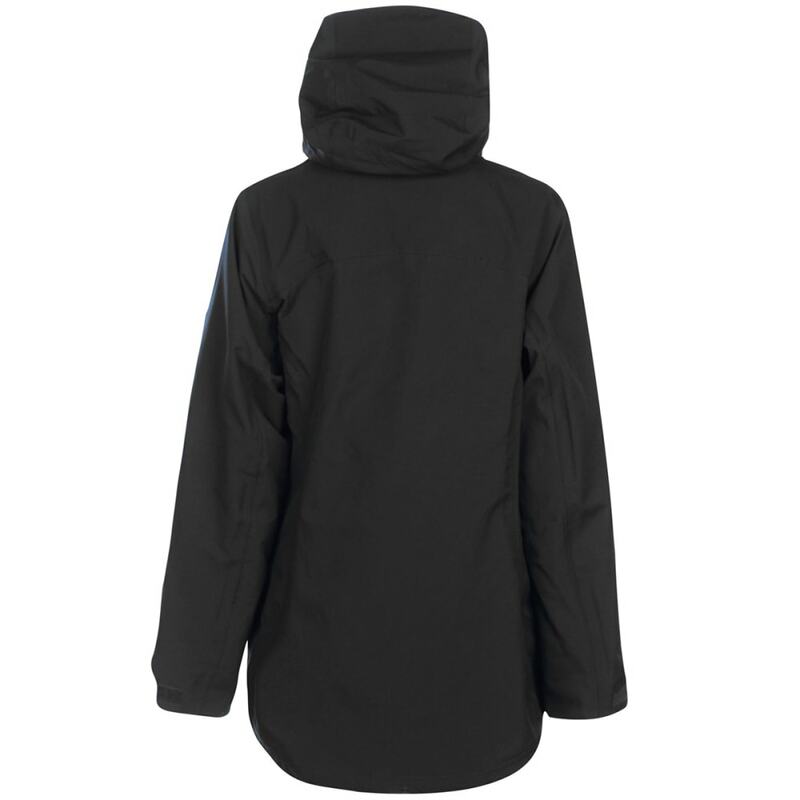 Be prepared for all kinds of weather with this Karrimor 3-in-1 Jacket. 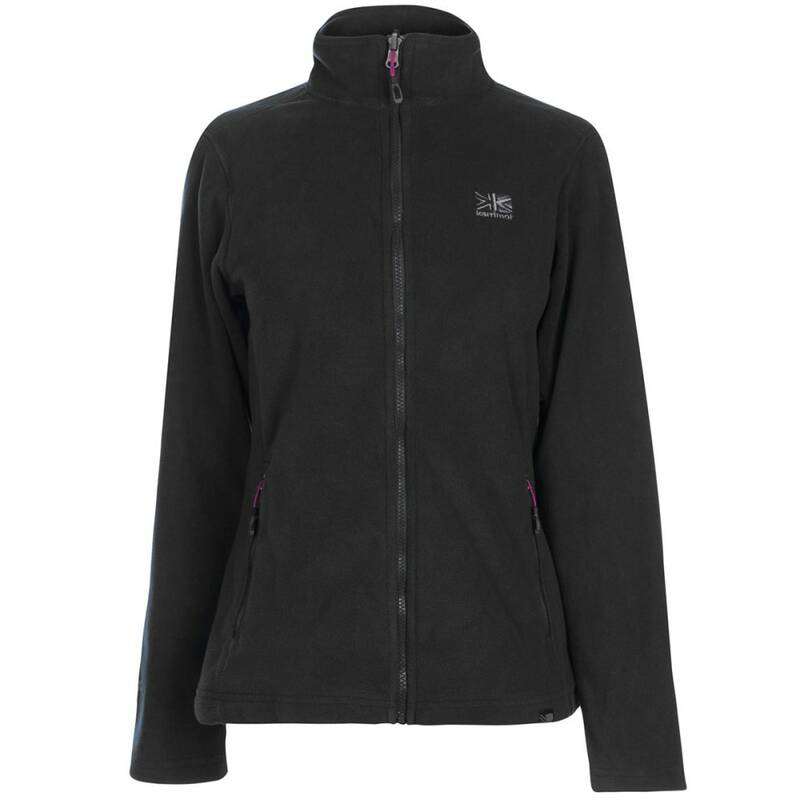 With a fleece and fully waterproof, breathable jacket, you can stand up to those biting winds, rain and cold temperatures. 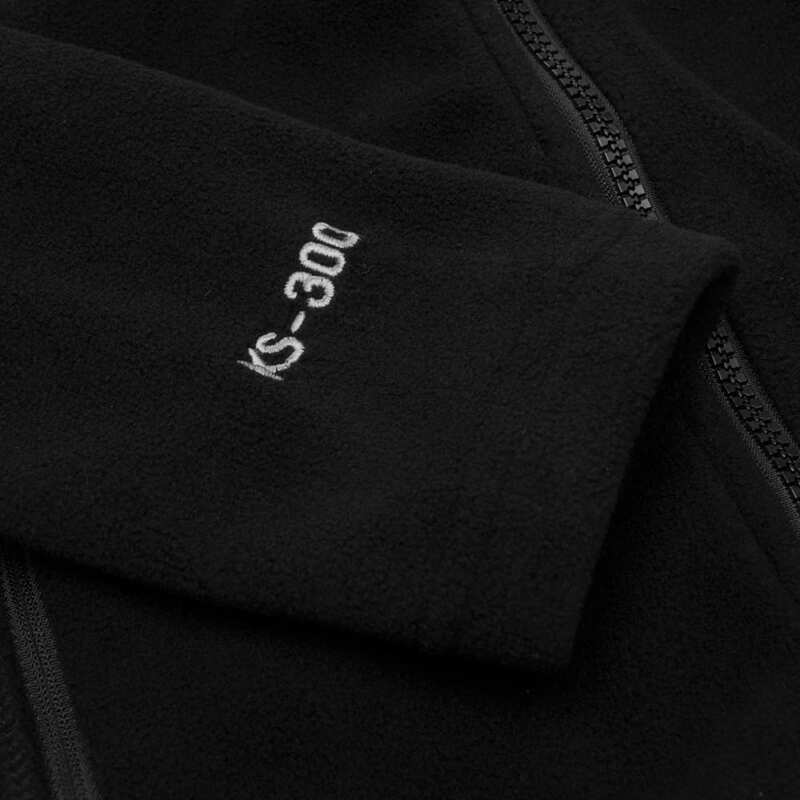 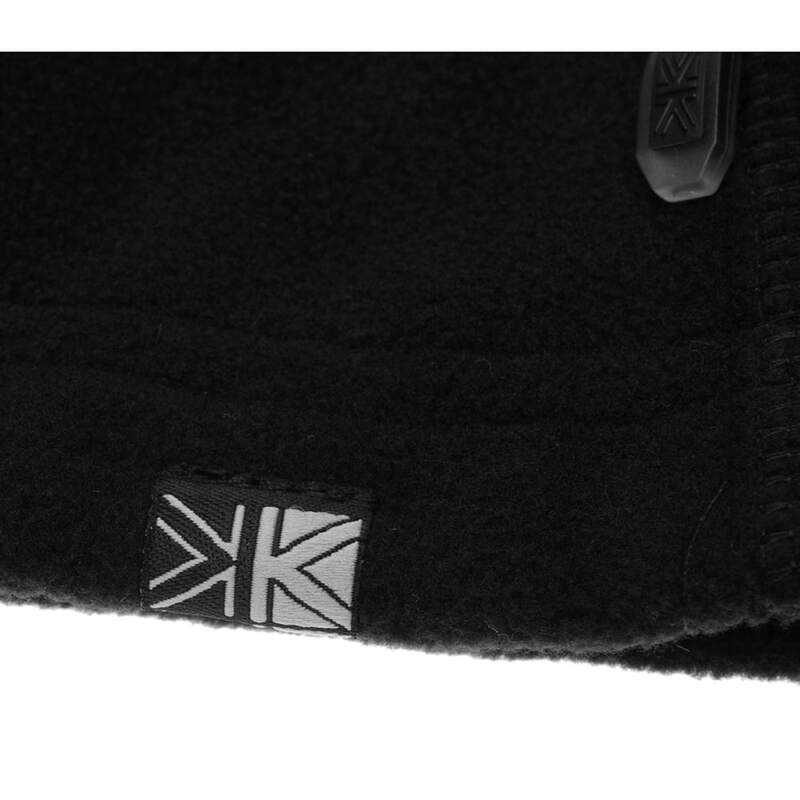 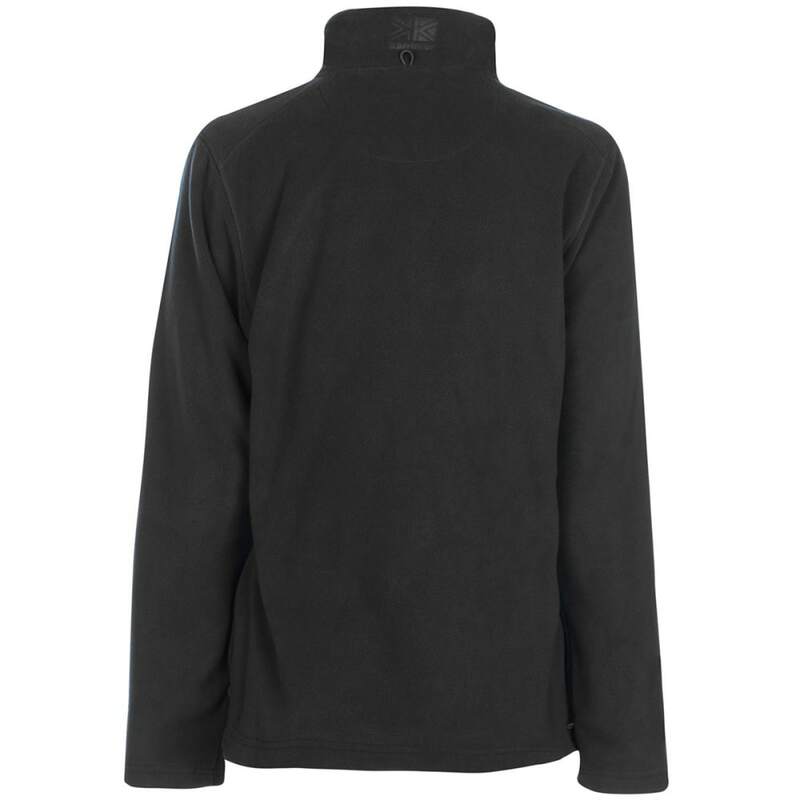 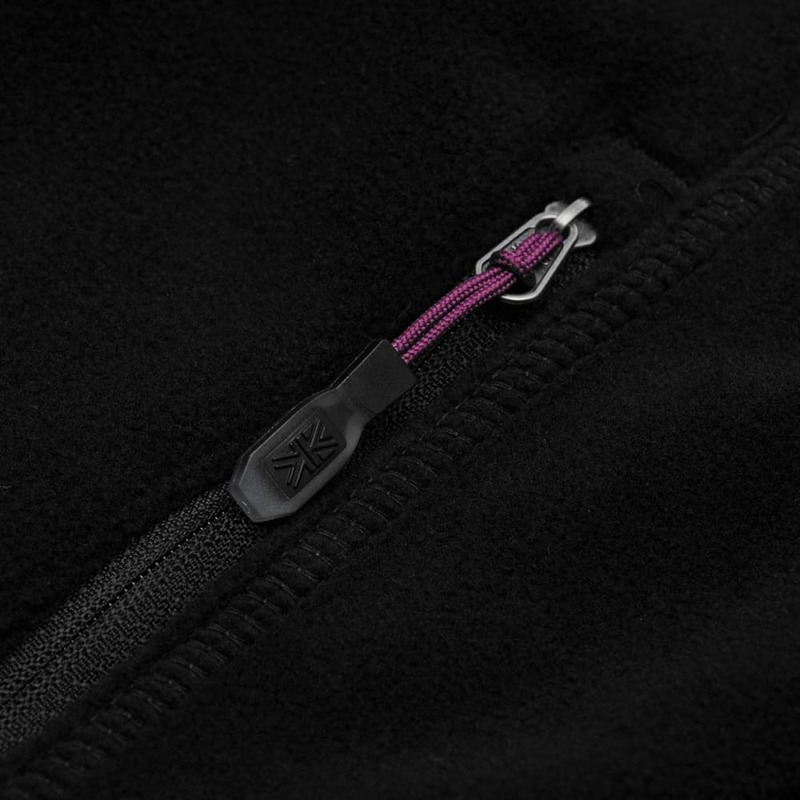 When it gets too warm, simply remove the outer shell to leave behind a comfortable fleece.